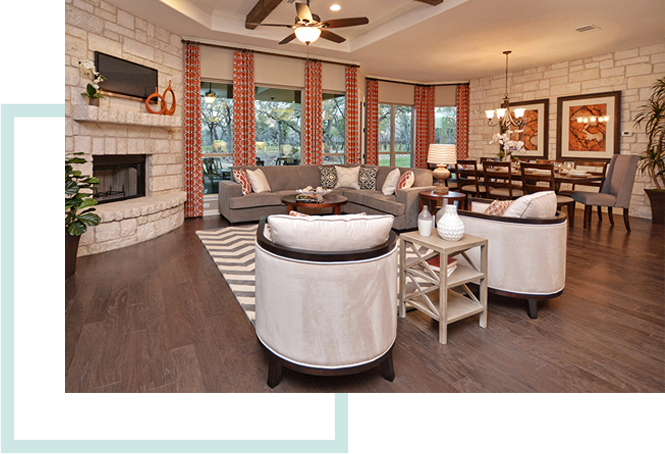 We’ve selected only the top builders to craft the exceptional homes here at Northgate Ranch. And they’re all very accommodating in helping you create a place of your own where you will always feel welcome. Your investment here is as sound as it is personal. Backed by years of experience and award-winning designs, each of our builders offers distinctive variations based on a Hill Country architectural theme of stone and stucco. With a variety of models and features to choose from, along with lot sizes up to an acre, Northgate Ranch has something for everyone. 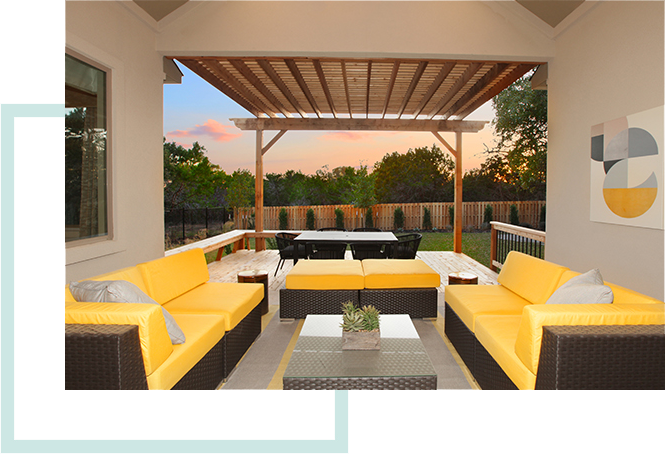 Crafting affordable, custom homes for more than 30 years, Giddens Homes is among the most trusted estate homebuilders in the Texas Hill Country. Each year, they design a limited number of energy-efficient homes with functional floor plans and luxury standard features. 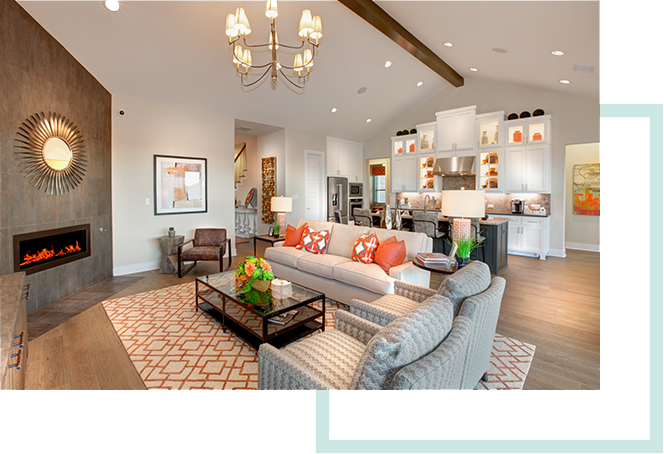 If you’re ready for exceptional personalized service that’s apparent in every detail, come experience the Giddens Homes difference. Family-owned and operated since 1928, Drees Custom Homes is one of America’s most respected homebuilders today. Their floorplans are award-winning and their innovations in design, construction and energy efficiency are legendary. As a Drees buyer, you’ll have peace of mind knowing you have purchased a well-crafted, durable home created by a builder with over 80 years of experience. Award-winning designs, quality construction and outstanding reliability serve as the cornerstones of Hill Country Artisan Homes. A proud member of the QUALICO family, they share in 65 plus years of homebuilding history. Count on Hill Country Artisan Homes for a custom home crafted with the functionality and comfort to deliver a true vision of luxury.